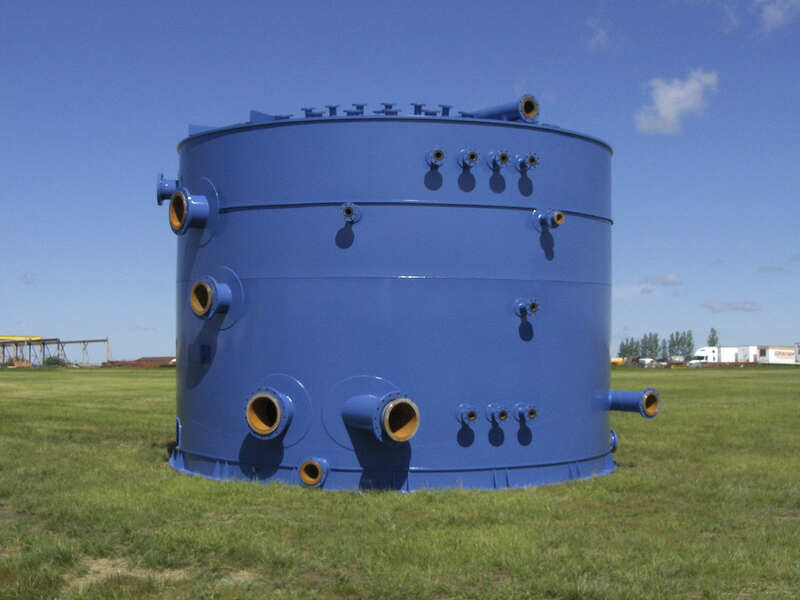 Commercial Sand Blasting & Painting offers a complete and diverse list of corrosion protection services. We also provide dependable year-round service for potash and uranium mining, oil and gas, chemical, pulp and paper and construction companies throughout Western Canada. These services can conform to various standards including, but not limited to: NACE, SSPC, ISO, ASTM, CSA, NSF, AWWA, CISC, AGA. 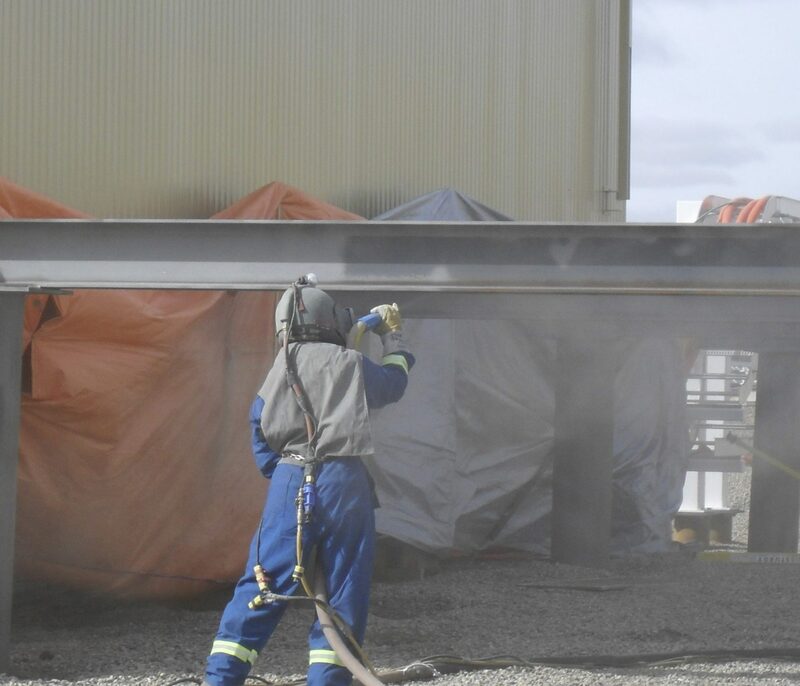 An industry leader since 1968, Commercial Sand Blasting & Painting is recognized throughout Western Canada for superior corrosion protection services. 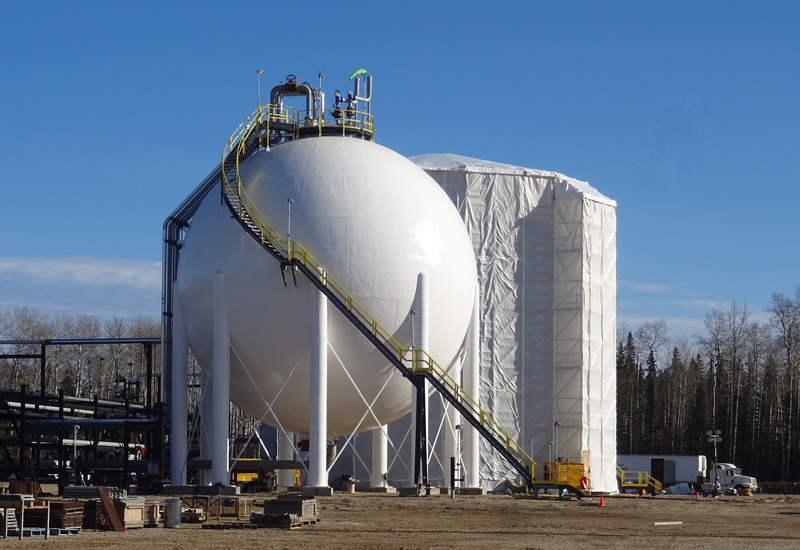 We take pride in completing projects all over western Canada, ensuring that every project is completed safely, on time, and in budget. 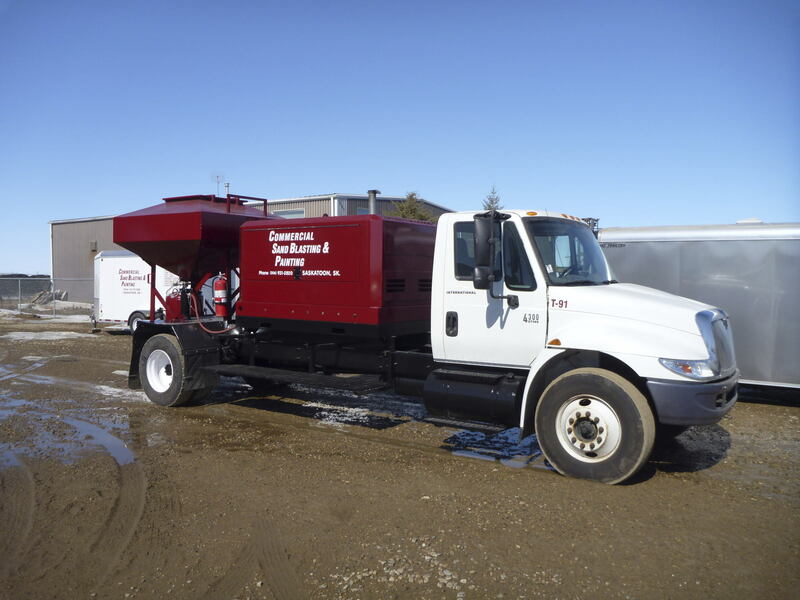 Commercial Sand Blasting & Painting has supplied abrasive blasting, industrial coating, and lining services in Western Canada since 1968. 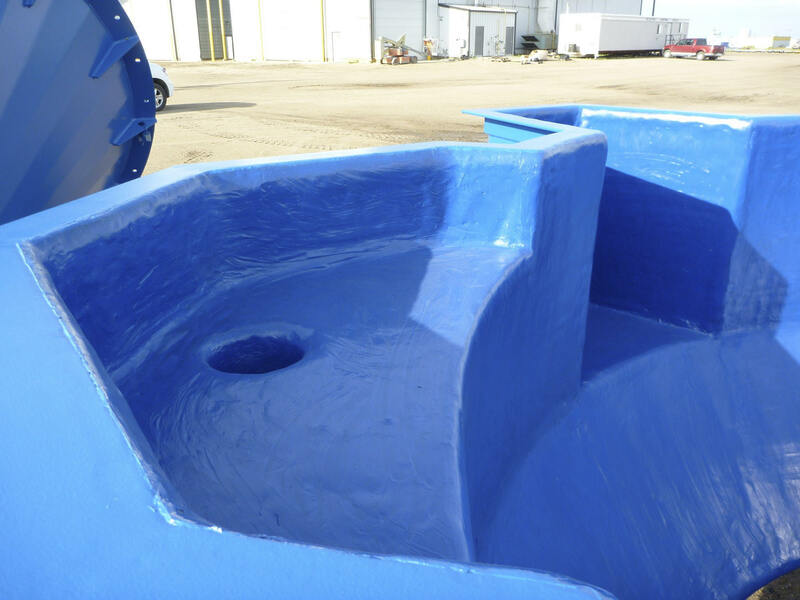 We are the largest industrial coating and linings applicator in the province of Saskatchewan. © 2018 CSBP. All rights reserved.